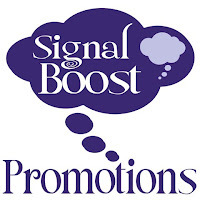 Book Lovers 4Ever: Review Tour and Giveaway for Nell Iris' Cinnamon Eyes. 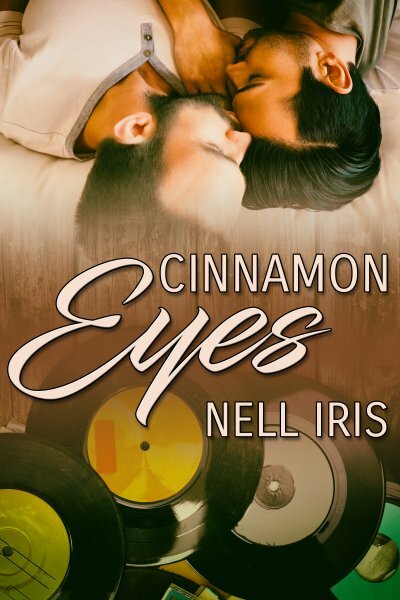 Review Tour and Giveaway for Nell Iris' Cinnamon Eyes. Wendy's Review: This is a quick, sweet second chance love story. Young teenage boys fall in love and are pulled apart by one set of parents but sixteen years later Cory comes looking for his one and only true love. He is shocked to find that Asher, his best friend all those years ago still is in love with him. Cory, who was the one to move away is dealing with overbearing, strict parents, even though he is a grown man, and is suffering from severe depression takes his life back once and for all now that he is with Asher again. Sweet, low angst and cute second chance at love. Great secondary characters, I liked Asher's Dad.